We are so much more than just any ordinary plumber. 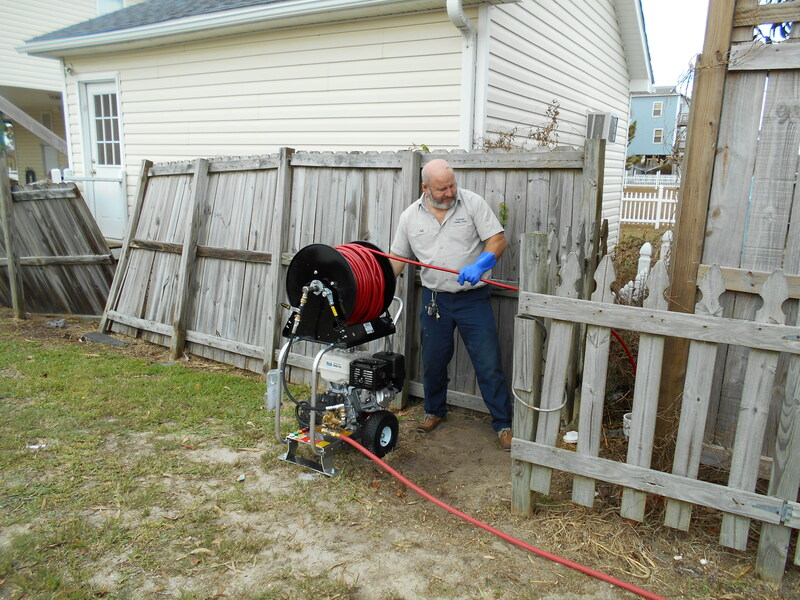 We are a family owned and operated plumbing company proudly serving Wilmington, Topsail Beach, Surf City, Hampstead, and surrounding areas. 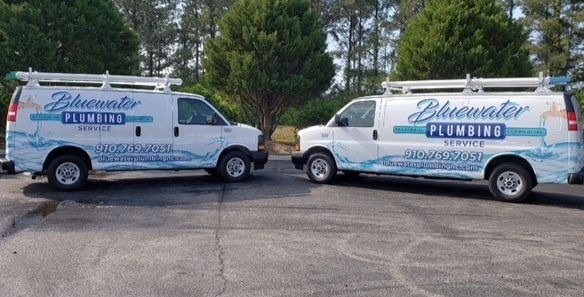 Whether you are looking for a residential or commercial plumber, you can count on our 25+ years of experience for your plumbing repair and installation needs! Call us today to schedule an appointment! 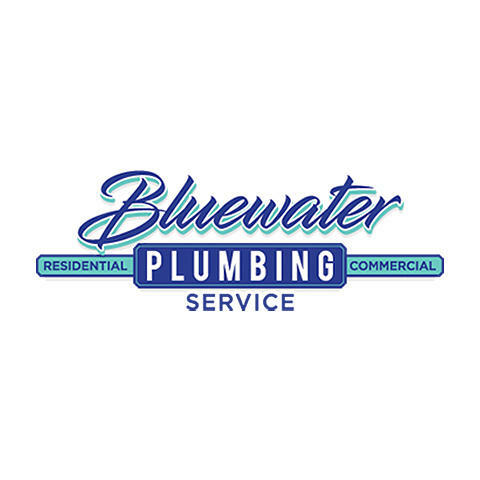 Currently there are no reviews for ' Bluewater Plumbing Service '.